Happy Halloween. Today is going to be filled with three classroom parties, one parade, approximately 342 pieces of candy, possibly a few tears and a few laughs. Even though there is lots of hoopla today, this Halloween season has seemed a little bit more mellow than other years. Maybe it's because we've been busy with a million other things and life has been sort of stressful the past couple weeks. Maybe it's because the older kids are getting older and less into the idea of dressing up and trick-or-treating. I don't dig stress and kids growing out of cute stages, but I totally dig a little more mellowness. But I am still getting into the season a little bit. We carved pumpkins last week and Wade was so excited. Peyton, my tween who is officially going to be a teenager this Sunday (What?!?!? ), wasn't as excited. He chose watching college football over carving. So, the other day while the older kids were at school and Wade was doing a craft, I carved Peyton's neglected pumpkin. I took my time, designed a goofy grin and gave the pumpkin ears and eyebrows. I should have been cleaning the kitchen, doing laundry, replying to emails, organizing and managing the lives of my family. But nope, I was carving a badass pumpkin. What I know for sure this week is that taking holidays down a notch isn't such a bad thing and neither is carving a pumpkin at my own pace just for the fun of it. Hope you all have a delightful, somewhat mellow Halloween filled with lots of candy and a few laughs. Pumpkins make great canvases. Wade and I had so much fun painting pumpkins the other day. And then we threw glitter all over them. So.much.fun. On of my new favorite shows is Marry Me. I accidentally watched it one night and it is fu-uuuuunny. Love it. I miss falling asleep to the Roosevelt's every night. I finally finished the Ken Burns PBS documentary and I miss it. That family is fascinating. Sending a card in the mail is a lost art. I am lucky to have a friend who still sends them just when I need them. She writes notes and sends quotes that I love. Football season is over for my boys and I sort of miss that too. I love having more time, but I miss cheering them on and watching them play. 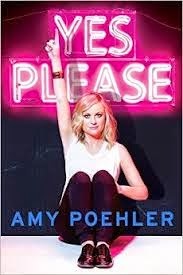 I am going to buy Amy Poehler's new book Yes Please this weekend because I love her. 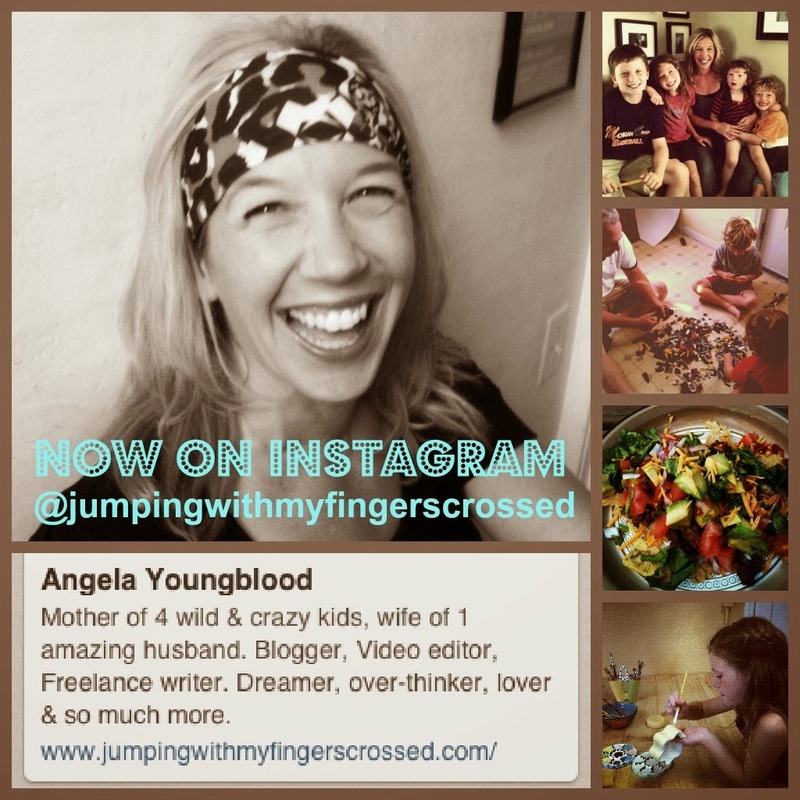 Click here to listen to a wonderful interview with her about her new book and click here for an fun review of the book. What do YOU know for sure this week, right now? Share what you know here or over on my Facebook page. I know for sure that I will be ingesting a bit of candy this evening. And that you rock. Happy Halloween! I super love your pumpkin and I love that you carved it all alone, taking your time! We have had the exact same experience with Halloween minus the growing out of it (yet). I love it, though.